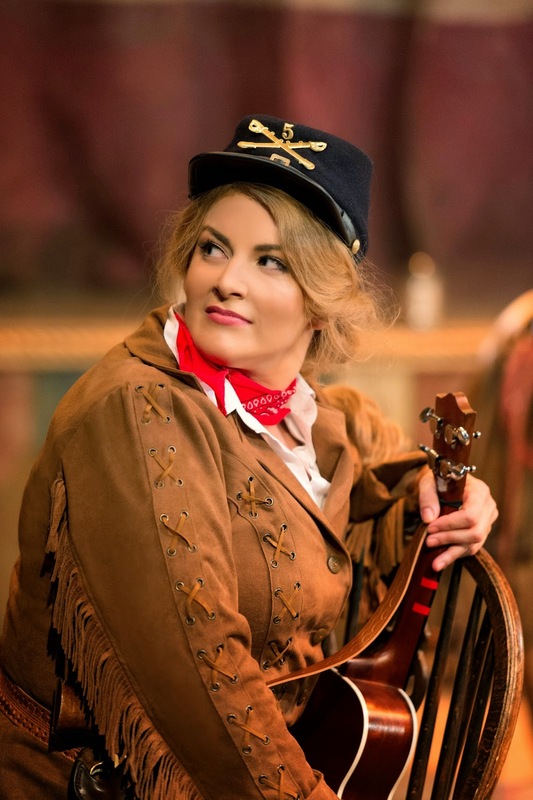 The production, which features "a cast of multi-talented actor/musicians", is directed by Nikolai Foster (Beautiful Thing, The Witches of Eastwick) and will run from 17 July to 6 September 2014 at the Watermill, Newbury prior to a national tour. 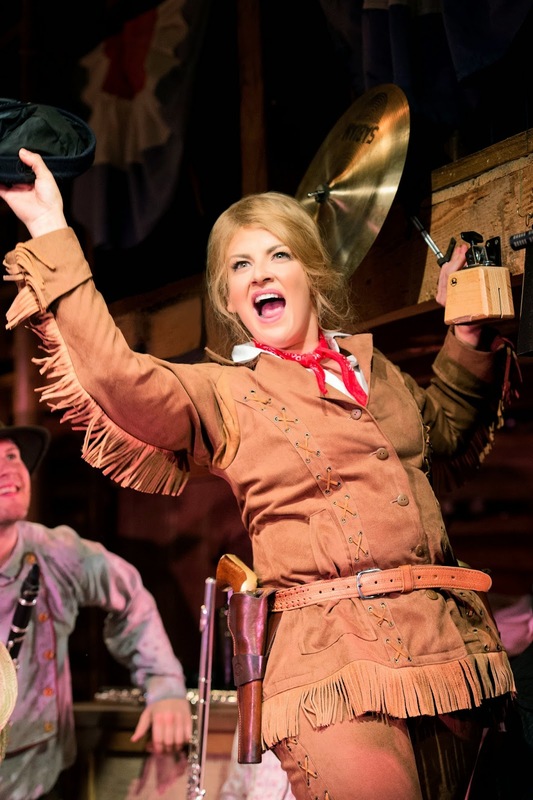 Calamity Jane, which features the songs "The Black Hills of Dakota", "The Deadwood Stage (Whip-Crack-Away)", "Just Blew in from the Windy City" and "Secret Love", is adapted for the stage by Charles K Freeman and has music by Sammy Fain with lyrics by Paul Francis Webster. 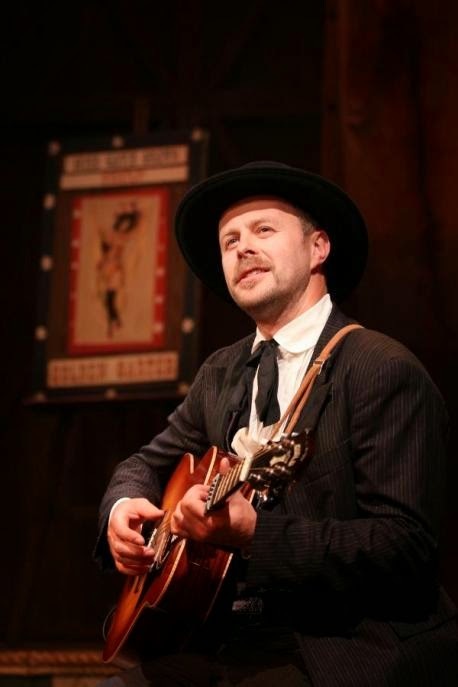 It's produced by The Watermill Theatre Newbury in association with Jamie Wilson, Paul Elliott and Duncan C Weldon. 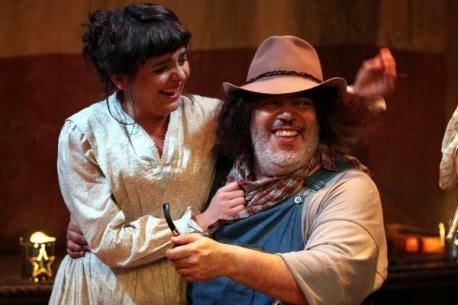 Musical arrangements and supervision will be by Catherine Jayes. 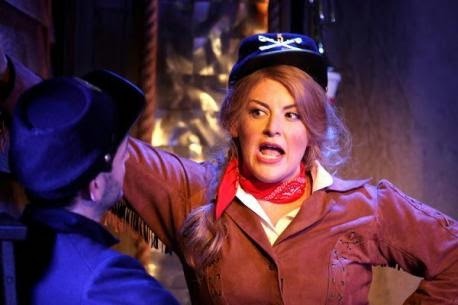 Jodie Prenger stars in the title role of ‘Calamity Jane’, Tom Lister plays ‘Wild Bill Hickok, Alex Hammond plays ‘Danny’ and Pheobe Street plays Katie Brown. 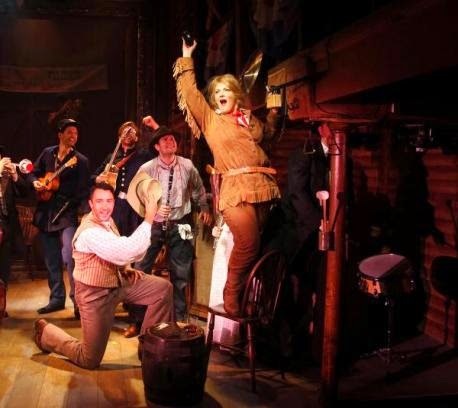 The show also features Antony Dunn as Henry Miller, Sioned Saunders as Susan, Rob Delaneyas Francis Fryer, Christina Tedders as Adelaid Adams, Paul Kissaun as Rattlesnake, Jon Donner as Doc, Martin McCarthy as Joe, Matthew James Hinchliffe as Buck, Jamie Noar as Hank and Giovanna Ryan as Swing.